It's funny how quickly your life can completely 180: 2 weeks ago, I was 7 days away from finishing up my 3 months initial training with the Police Force, my finances were in check, the ball was rolling for my own flat, I had an amazing boyfriend with future career plans of his own and a group of friends that I loved, fast forward 14 days and although all of those things still apply, there's been one very big change. 27 weeks pregnant, give or take. Whilst initially my world seemed to crash around me, it's taken a week or so to settle, and a week for both me and Jordan to come to terms and to get excited about the prospect of what's to come. It'll be a terrifying journey but one that I now look forward to being on, and one that I'd like to try and document on here as much as I can. This post won't contain much more than that, the story of how I came to realise I was pregnant is one that merits it's own post, I simply wanted to make the announcement before I barter into Week 27 updates and anyone who followed this blog as a fitness only blog was left in the dust. 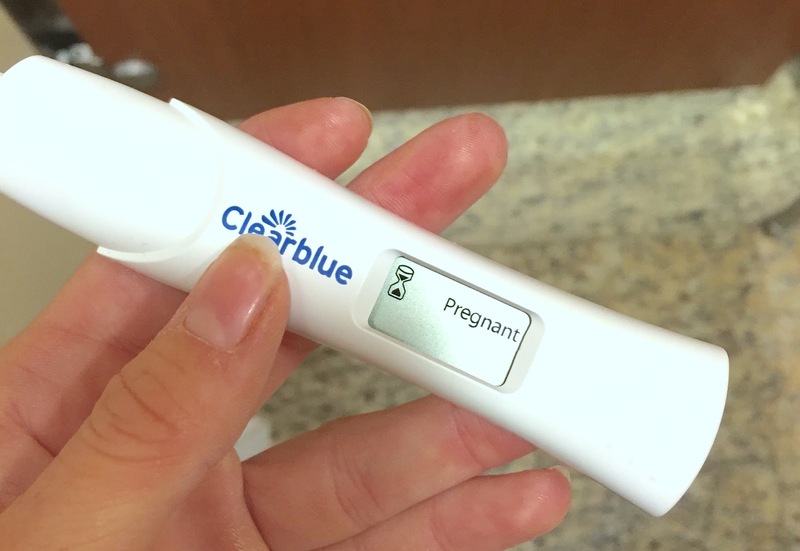 Has anyone else discovered pregnancy late on, and if so, how did you's cope with the initial shock?